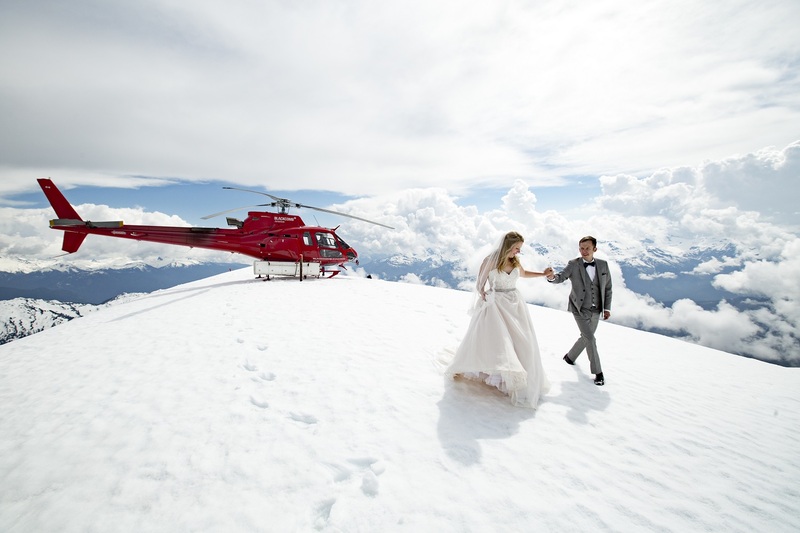 Offering incredible heli-adventures, ranging from heli-biking, picnics, marriage proposals, hiking, glacier walks, fishing, heli-access ski touring and anything else you could dream of. 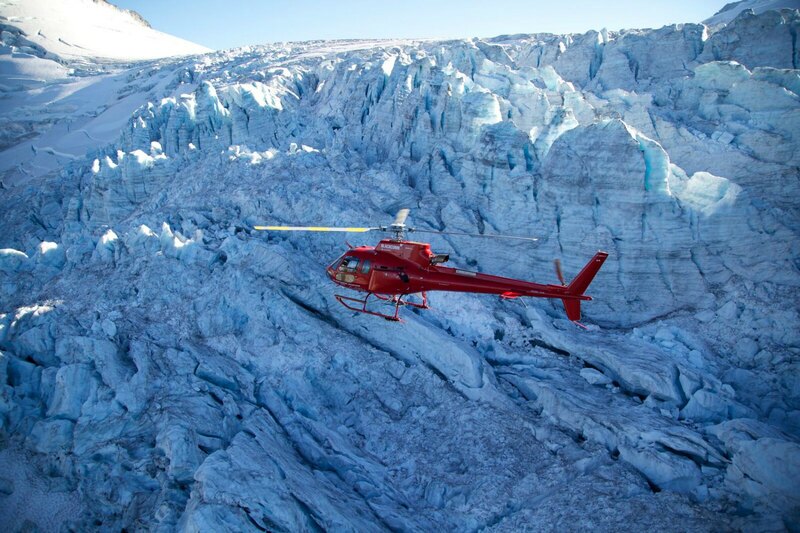 Sightseeing tours run throughout the year, with select adventures running seasonally. 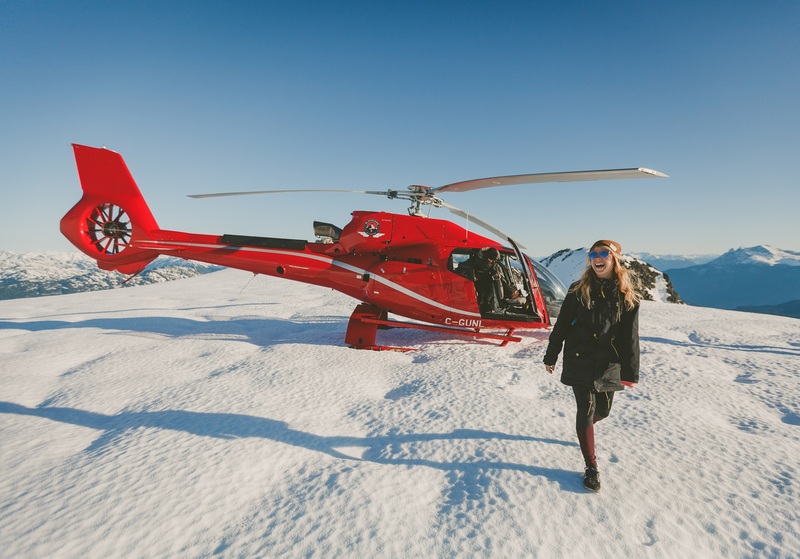 Blackcomb has almost thirty years experience in the Sea-to-Sky corridor and has maintained an excellent safety record throughout. 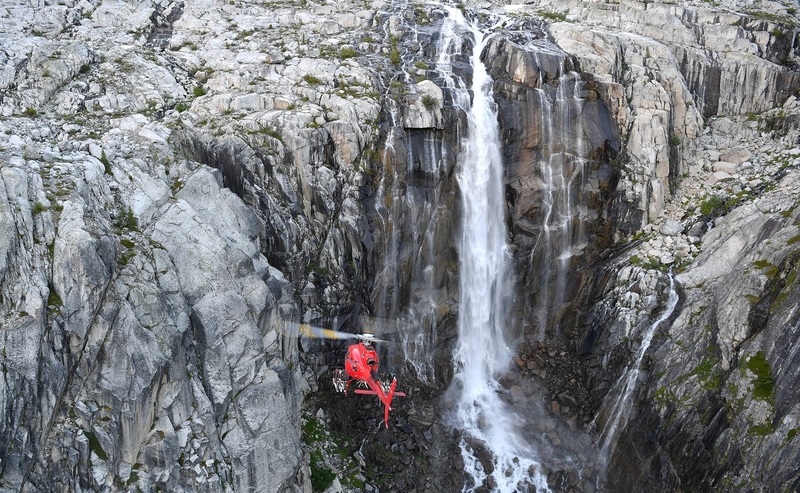 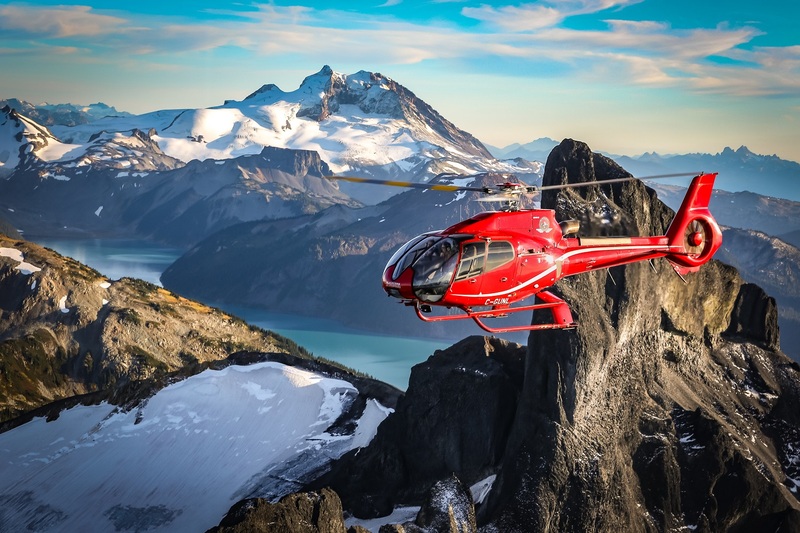 Operating out of Squamish, Vancouver, Whistler, Pemberton, Lillooet and Sechelt, Blackcomb Helicopters will undoubtedly have the right helicopter and pilot for your adventure! 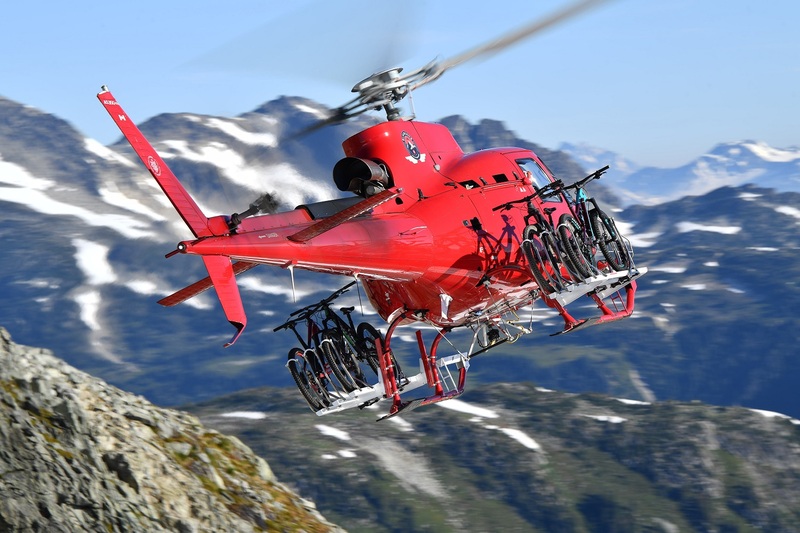 Expanding the possibilities of a mountain bikes.